These days, everyone has a sneaky side hustle; deliveries are dropped on your desk every three hours and people are flogging the latest and greatest thing on Instagram. But amid the mindless consumerism, fast fashion and excessive consumption, there are a few innovative ideas that drive real social change and pique our interest. Enter ING Dreamstarter: A curated collection of crowd-funded social entrepreneurs looking to make a real difference in communities across the country. With Christmas only mere months away, thoughts of what to buy, wear and give start to seep into our subconscious, and before you know it, you’ve spent your last hard-earned dollar on a gift for your brother not knowing if he’ll like it, let alone cherish it forever. This year, wouldn’t it be great to give a guilt-free gift that gives back? We think so. To propel positive change this holiday season, we’ve rounded up seven of our favourite ING Dreamstarter small businesses, each with standout causes to get behind and sustainable products worth giving. If you have an impossible-to-buy-for friend or a looming ‘Secret Santa’, these seven socially-conscious enterprises are a solid place to start. 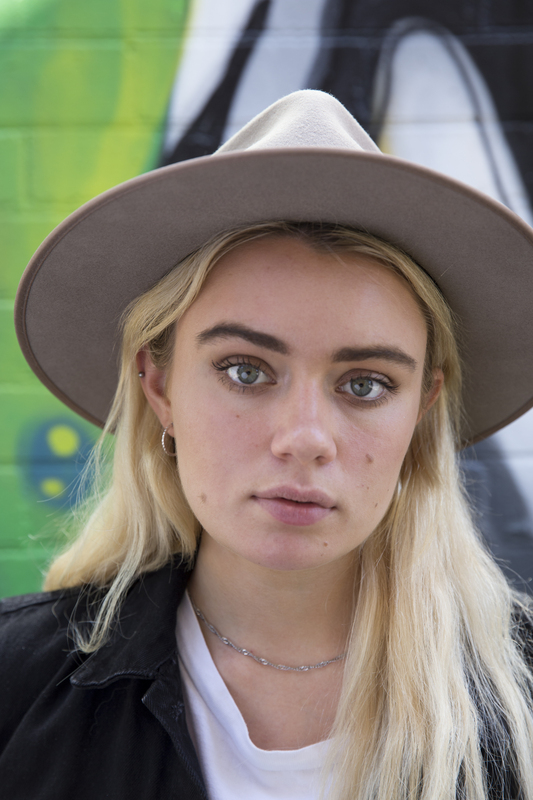 Inspired by a thirst for the outdoors and a shared love for a vintage fedora hat, Will & Bear is a headwear label combating the effects of fast fashion, and aiding the reduction of global deforestation. Founders Lauren Williams and Alex Knorr have a strong passion for the environment, and while their high-quality pieces look as though they’ve been torn from the pages of a glossy magazine, each one of their unisex hats are ethically and sustainably produced, and made from 100% Australian wool. But their hats aren’t the only thing worth talking about; their partnership with trees.org is the most exciting aspect. For every Will & Bear hat sold, ten trees are planted on the consumers’ behalf, and to date, Will & Bear have planted over 58 football fields worth of trees. With coveted designs and a reasonable price point, Will & Bear certainly is a label to feel proud in. Shop here. Sisters Karina and Sammy Seljak led busy and varied lives before coming together and pooling their talent to create Seljak – a closed loop luxury blanket range that protects the environment and aids asylum seekers. 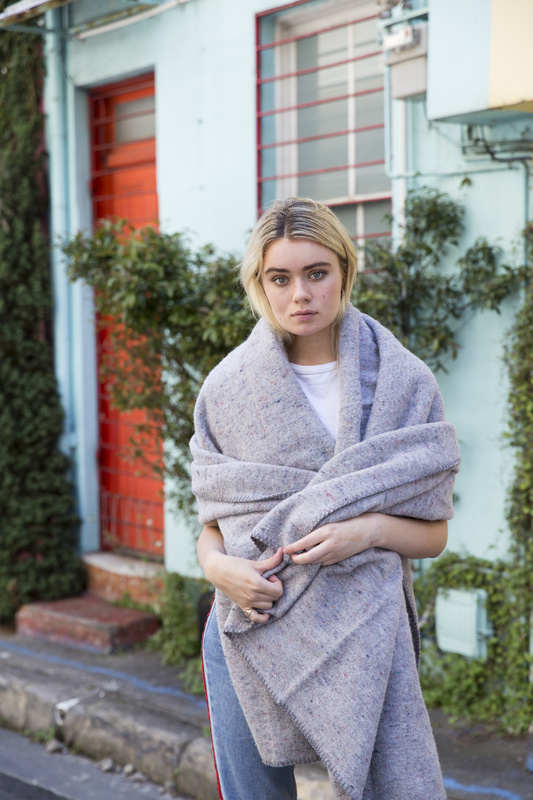 Inspired by their refugee grandparents and the strength of Australian Merino wool, Karina and Sammy decided that they would not only create gorgeous, contemporary blankets using offcuts, but for every ten blankets sold, Seljak will donate one to the Australian Asylum Seeker Centre in Melbourne. Each beautifully-soft blanket tells a story and no two blankets are the same. Yearning for a better world without waste, Karina and Sammy have diverted over a tonne of textile waste from landfill and donated 70 blankets to the Asylum Seeker Centre in under 18 months. Shop here. With an alarming $5 billion of fresh produce wasted every year in Australia, Ankit Chopra and his family were compelled to do something. After training as a chef in Michelin star restaurants overseas and witnessing first hand just how much food was being wasted, Ankit decided to come home and join forces with his family to transform ‘wonky’ and excess produce into an amazing - and super tasty - array of chutneys. Spreading the word about food waste, Eat Me Chutneys incorporates home-grown organic produce and Fairtrade sugars and spices. Not only have the Eat Me Chutneys team reduced several tonnes of food waste, they’ve also hired employees from Sydney’s Asylum Seeker Centre and they’re striving to provide employment to female disadvantaged female job seekers as the business continues to grow. Shop here. Bees are facing serious problems around the globe. Responsible for pollinating one third of what we eat, the annual crop pollination from bees is estimated at over $170 billion worldwide - so, it’s safe to say, if endangered entirely, the flow on effect would be catastrophic. Fortunately, local businesses like Amber Drop Honey are generating a lot of buzz by doing their part. Founders Ana and Sven Martin started the initiative by protecting hives and bottling sweet, delicious honey; ensuring a better future for bees and beekeepers in Australia. From their chilli and ginger honey to their DIY beeswax wraps, each product is sustainably produced and unique. And with five per cent of all sales going to Save The Bees Australia – it’s undoubtedly a feel-good gift for yourself and your friends. Shop here. Around 75,000 tonnes of waste coffee grounds are dumped in Australia annually, – which is quite distressing because organic waste emits potent greenhouse gases that ultimately contribute to climate change. Concerned with the alarming statistics, Bronte Hogarth decided she simply couldn’t ignore the statistics. 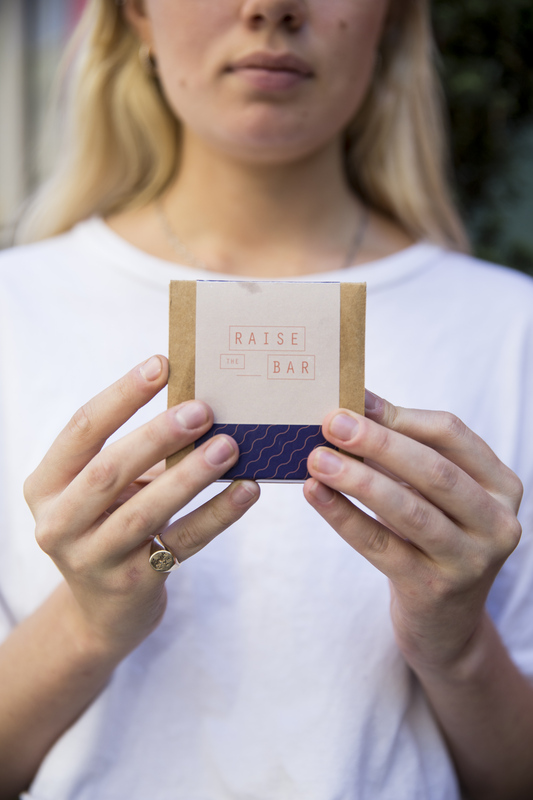 So, she started collecting discarded coffee grounds from her local baristas and gave them a second life by turning them into natural skincare products. 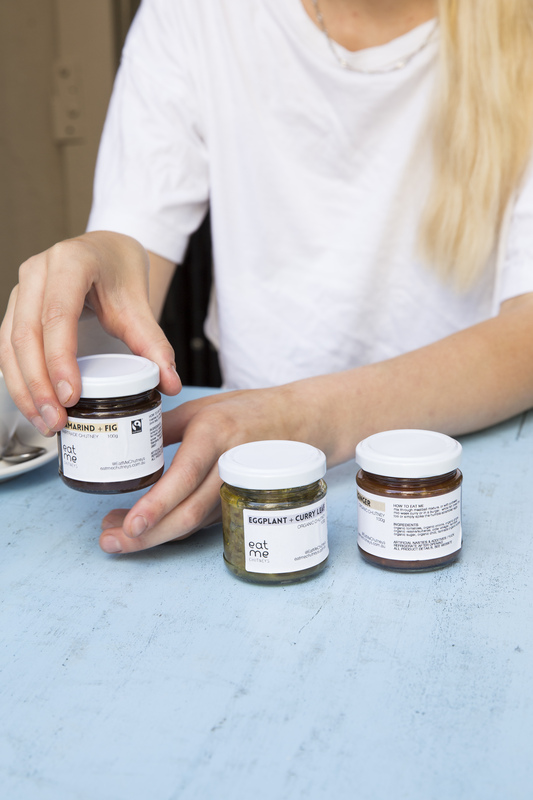 With a passion for both quality coffee and the environment, Bronte now channels her time and energy into producing exfoliating and moisturising body scrubs – and to be honest, they smell so good you need to stop yourself from taking a bite. Shop here. Creating positive change for the planet and refugee communities is at the core of The Social Outfit. It’s a small enterprise with a big, colourful heart. Not only does The Social Outfit design and create striking garments using excess fabrics from high-end Australian fashion brands, the local business also employs and trains migrants and refugees in fashion design and production to help produce their beautifully diverse and vibrant range of products. With the ongoing support of ING Dreamstarter, The Social Outfit has sparked intrigue and made a mark within the local textile and fashion industry. To date, the burgeoning business has worked with over 70 refugee women, placed 19 of them in full-time employment, and saved a countless amount of quality fabrics from ending up in landfill. Our pick? The Liverpool Digital Print Range. From silk scarfs and clutches to shift dresses and camisoles, the print range is a stunning amalgamation of artworks from ten young, gifted women, and is bursting with confidence, courage and creativity. Shop here. The nation’s focus on single-use coffee cups has fortunately amassed affirmative change across the country with most people now making a conscious effort to swap single-use cups with a ‘keep’ cup. But what about at-home coffee pods? Shockingly, Australians use three million coffee pods every day with most ending up in landfill. 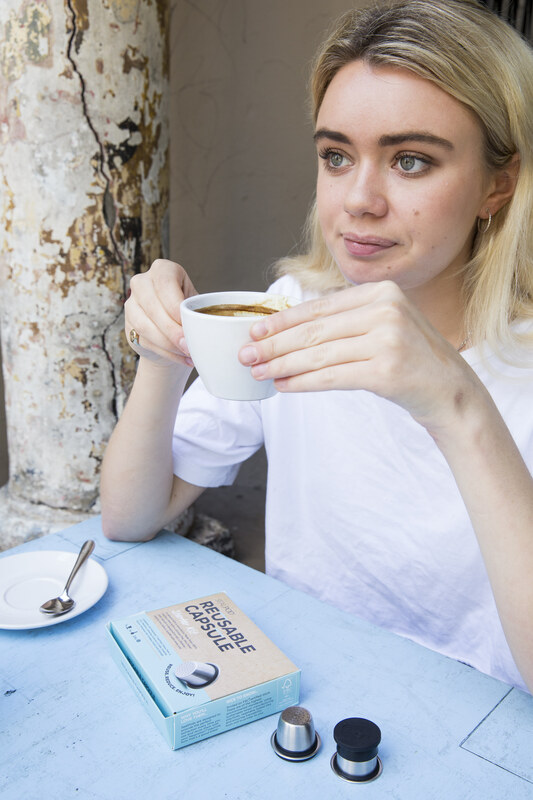 Borrowing from the ‘keep’ cup and ‘no excuse for single use’ movement, Victorian-based company Crema Joe decided to combat this issue with their range of reusable and sustainable coffee pods. If you’re like us and only rise with the certainty of a caffeinated cuppa, Crema Joe is certainly a start-up to get behind. Designed to be reused in several different coffee machines, it’s honestly the fail-proof gift for a coffee-loving friend. Shop here. Editor’s note: this article was produced in partnership with ING Dreamstarter. Thank you for supporting the partners who make The Urban List possible. To read our editorial policy, click here. Elise is a Writer and Producer at Urban List.